If I say that NSA (National Security Agency) will never stop spying on us then it won’t be wrong. 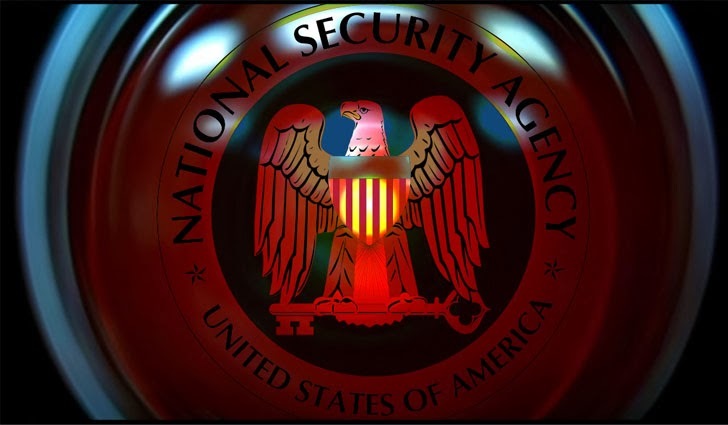 After the exposure of the large number of surveillance scandals including PRISM, DROPOUTJEEP, XKeyscore and many many more which are now publicly known as well as unknown, Will NSA ever stop Privacy breach? Obviously 'NO'. That I can predict from another Snowden leak published by the Washington Post news website recently i.e. US National Security Agency (NSA) is trying to develop a futuristic super computer called 'Quantum computer' that could be capable of breaking almost every kind of encryption on the computer used to protect banks, medical, business including top-secret information held by government around the world. The Project is specified as “Penetrating Hard Targets” in the document and is a part of $79.7 million research program. The Washington Post says that the research is being done at the University of Maryland's Laboratory for Physical Sciences. The goal of creating a working quantum computer is to boost encryption cracking capabilities against world's strongest encryption i.e. RSA - commonly used in Web browsers for encrypted emails and secure financial transactions. The basic principle in quantum computing is “quantum superposition,” or the idea that an object simultaneously exists in all states. A classic computer uses binary bits, or zeroes and ones. A quantum computer uses quantum bits, or qubits, that are simultaneously zero and one. While a classic computer must do one calculation at a time, a quantum computer can achieve a correct answer much faster and efficiently through parallel processing, with no need to run those calculations. The progress of the NSA's Project on such computer is not known, but Snowden’s documents suggested that the agency is no closer to building a quantum computer and it is difficult to attain because of the fragile nature of such computers. Now when the IT World is facing massive security breaches like Target, Adobe, Linkedin, Snapchat due to the lack of good encryption practices and Malware threats like Cryptolocker - due to the strongest encryption, but the NSA is doing NOTHING to defend people against such threats. I suppose the dedication of NSA to save the world and to developing the strongest encryptions, rather they are ruining the user' privacy and security community by targeting encryption, tapping telephones, accessing email, hacking iPhone etc. At the same time such activities by National Security Agencies are also motivating the cyber criminals to do the same. Here you can read all NSA Stories published on 'The Hacker News' - Click Here.